Grimsthorpe Castle is a country house in Lincolnshire, 4 miles (6.4 km) north-west of Bourne on the A151. It lies within a 3,000 acre (12 sqkm) park of rolling pastures, lakes, and woodland landscaped by Capability Brown. 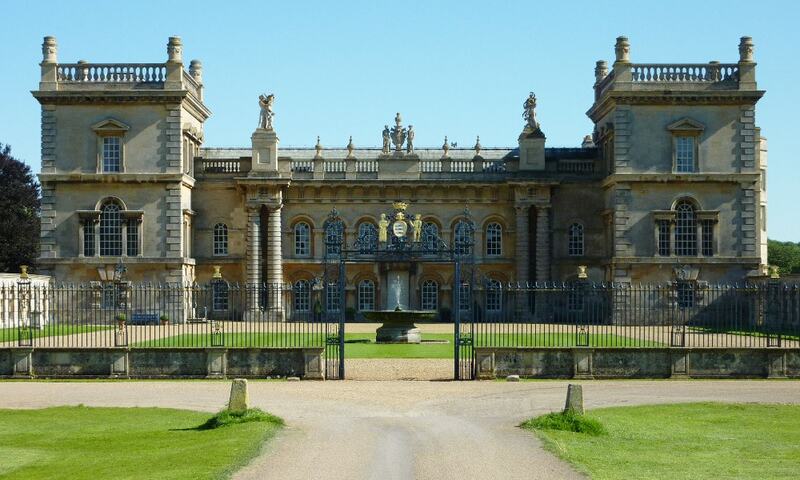 While Grimsthorpe is not a castle in the strict sense of the word, its character is massive and martial - the towers and outlying pavilions recalling the bastions of a great fortress in classical dress.